Located directly across the street from Sugarland Town Center. Just on the corner of Hwy 6 and Southwest Freeway. If it's one thing Texans know, it's good food. 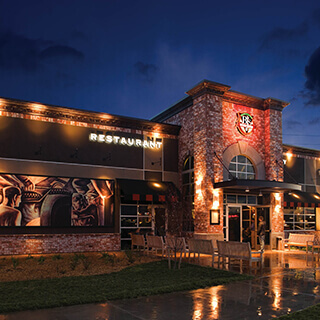 When you're looking for an amazing place to dine in Sugar Land, TX, BJ's Restaurant & Brewhouse should be your first choice. 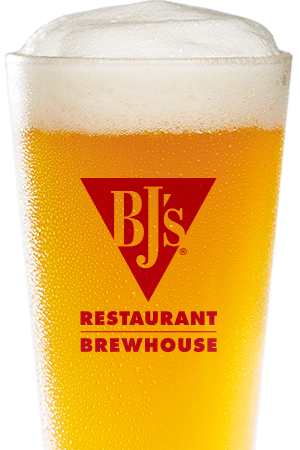 Whether you're looking to enjoy wings and beers while watching a game or want a relaxing meal out with the entire family, you can't go wrong at BJ's. We're constantly Pursuing Amazing™ and with over 120 carefully crafted menu items, there's something for everyone to love at BJ's. Our signature pizza, pasta favorites, handcrafted burgers, house made soups, shareable appetizers and more are sure to please. If you're watching what you eat a little more closely, you'll enjoy our EnLIGHTened Entrees® or our extensive selection of gluten-free menu items. The kids will love BJ's as well, we offer several smaller entrees and menu items designed just for them. 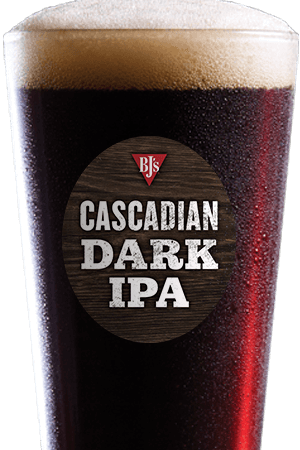 If Beer is your thing, you'll be delighted by the selection of award-winning craft beer at BJ's Restaurant & Brewhouse. Our team of brewers are constantly Pursuing Amazing™ to bring you the very best of the brewing world. 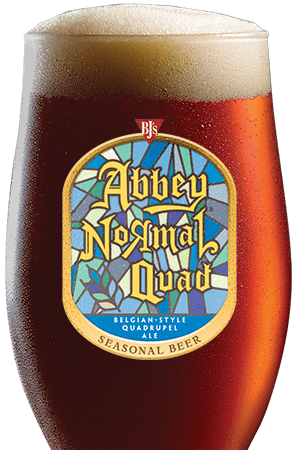 We feature 10 always-on-tap beers like the bold Tatonka® Stout, the flavorful Nutty Brewnette®, the refreshing Lightswitch® Lager and more. Add to that our rotating seasonal beers and top-quality Brewmasters Reserve offerings and it's easy to see why our craft beers have taken so much hardware home. Visit us at BJ's Restaurant & Brewhouse in Sugar Land, TX. We look forward to serving you in our comfortable and relaxed atmosphere soon! BJ's Sugarland is a great community gathering place. A fantastic place to enjoy a family dinner or catch a sporting event with friends. Our goal is to bring our community together through great beer and outstanding pizza! !